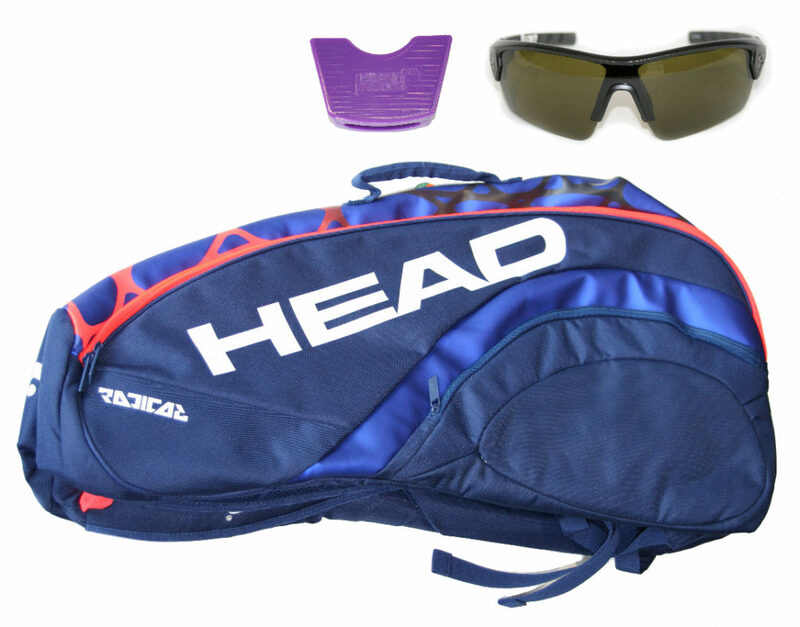 Enter for your chance to win a great prize pack from HEAD, Under Armour and Heavy Racquet! To enter, correctly answer the following three questions, in addition to submitting a new favorite courtside recipe. Entry deadline is Monday, April 1, 2019. 1. What is the location of the 1st Annual Stacey Boulware Memorial Tennis Tournament? 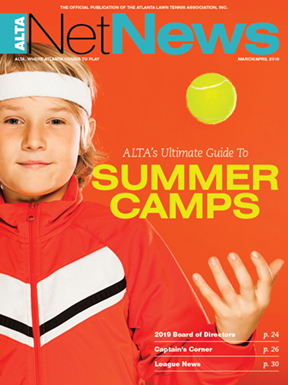 2. Who is the 2019 ALTA Chairman of the Board? 3. What is the deadline to apply for the L. Keith Wood Scholarship offered through the ALTA Foundation? Please submit a favorite courtside recipe along with this entry to be eligible.